We tend to be creatures of habit, especially when it comes to the stuff we use everyday. After all, it takes a while to find the right products that work for you. However, if you don't try something new now and again, you're missing out. So whether you're looking to soothe skin, soften your scruff or ditch the dark circles, the latest crop of grooming innovations promise to make you better looking by the end of your morning routine. This minty moisturizer has a subtle but stimulating scent with a similarly stimulating effect on your skin. Incredibly lightweight and soothing, a little goes a long way. And bonus, it's got SPF too. 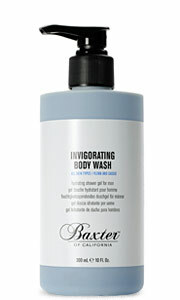 This hydrating cleanser isn't overly foamy, and leaves skin smooth and soft. Plus, the long-lasting aromatic qualities of the cassis and currant scent is definitely an added benefit. Growing out your scruff can be tricky. 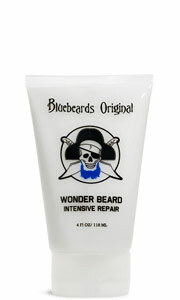 This is like conditioner for facial hair. 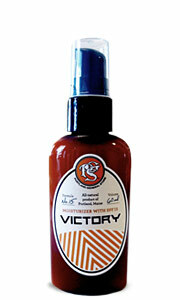 A weekly conditioner packed with amino acids and Vitamin E, it will keep your beard soft and manageable. 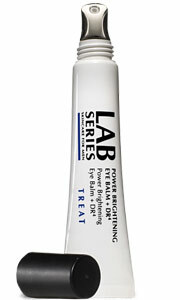 Specially formulated for the skin around a man's eyes, this balm diminishes dark circles and shrinks bags and puffiness. The cooling metallic tip makes for a refreshing start. Matthew Taylor Ruggieri, founder of the online apothecary The Motley, offers his tips for making the most of your morning routine in just 15 minutes.